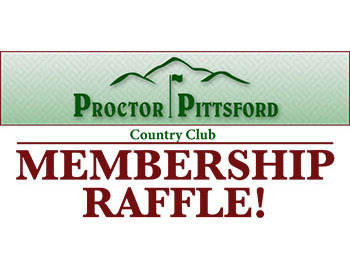 Thank you to everyone who has purchased their 2019 PPCC Membership Raffle tickets, good luck! A 7th 2019 membership and 50 more tickets have been issued! These tickets are first-come-first-served, already selling, and won't last long. Don't forget, even if you don't win, your losing ticket stub is good a round of golf for you AND a friend during the 2019 golf season. Drawing will be Saturday, April 13th (Master's Saturday) at Redfields Bar & Grill at PPCC. 5:00pm cocktails and complimentary appetizers, drawing around 6pm. You do not need to be present to win.